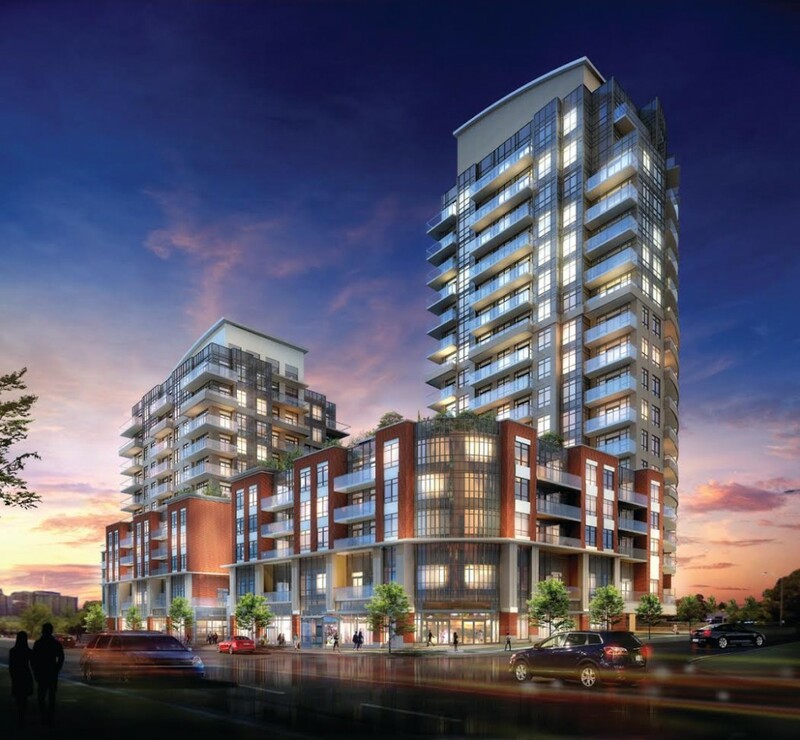 Pianosi Development is offering big savings to new buyers at Perspective Condos, their new condo project coming to Eglinton Avenue West and Scarlett Road. The promotion includes a credit on closing which covers mortgage costs, taxes, and condo fees for an entire year. It’s a generous incentive, especially for first-time home buyers just entering the real estate market. Hurry over to the presentation centre located at 25 Fontenay Court before the offer ends on March 31, 2015. 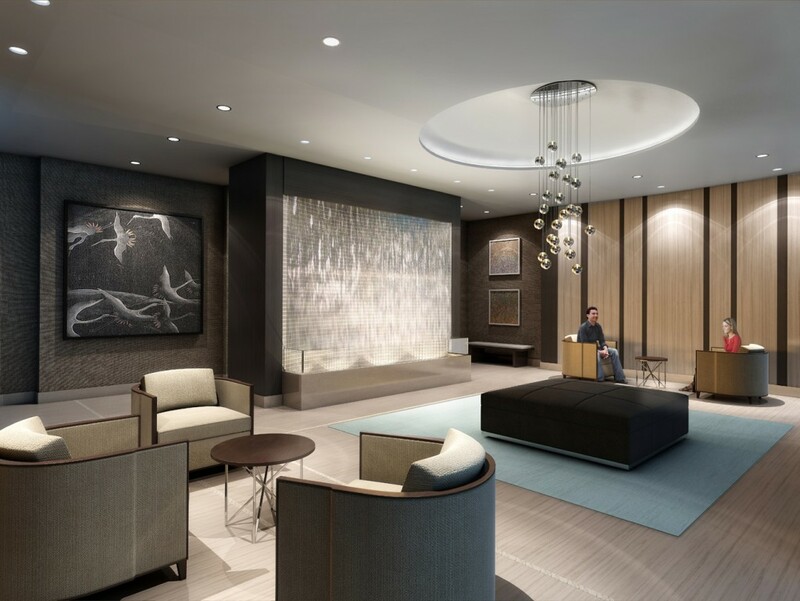 Slated for completion later this year, the 199-unit condominium is designed by Turner Fleischer Architects and is close to many amenities including James Gardens Park, the picturesque Humber River Valley and Lambton Golf and Country Club. It’s also a quick commute to the shops and restaurants at Bloor West Village. For jet-setters Toronto Pearson International Airport is just to the west! In-house amenities include a 24 hour concierge, modern lobbies by Bryon Patton & Associates, an indoor pool, gym, billiards, theatre, and golf simulator. Residents will also have access to a rooftop lounge complete with cabanas, barbecues, a water feature, and sweeping views of the city. The suites at Perspective also impress with nine foot ceilings, balconies, and stainless steel appliance packages. Some units even include a laundry tub, and side-by-side washer/dryers. Standard finishes include premium laminate floors in living areas, porcelain tile in bathrooms, and granite or quartz countertops in kitchens. For more information, please contact 416 242 3500 or info@perspectivecondos.com.